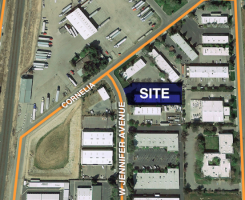 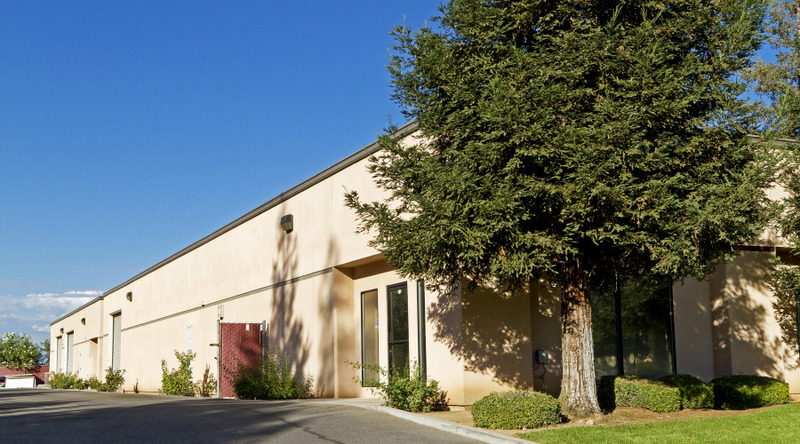 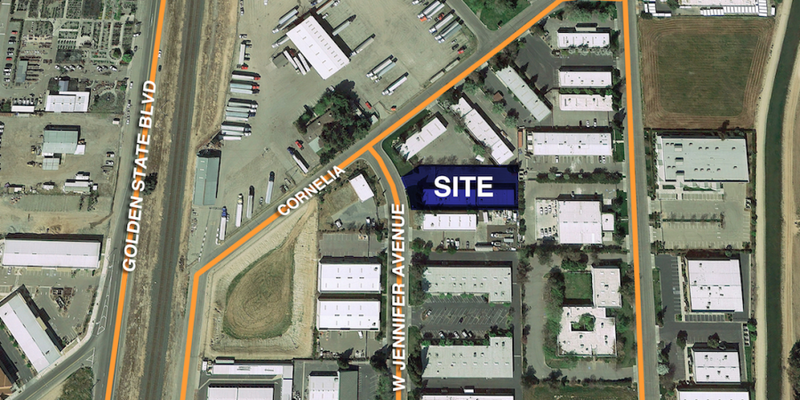 Jennifer Warehouse is situated in the West Shaw industrial market, near access to Freeway 99 and Golden State Boulevard. 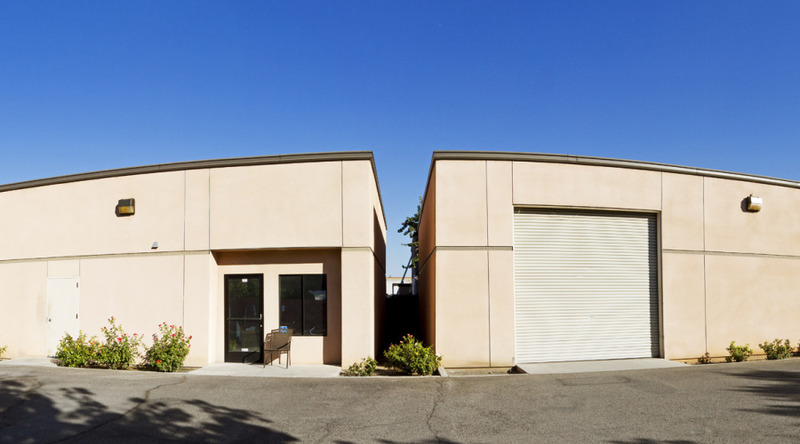 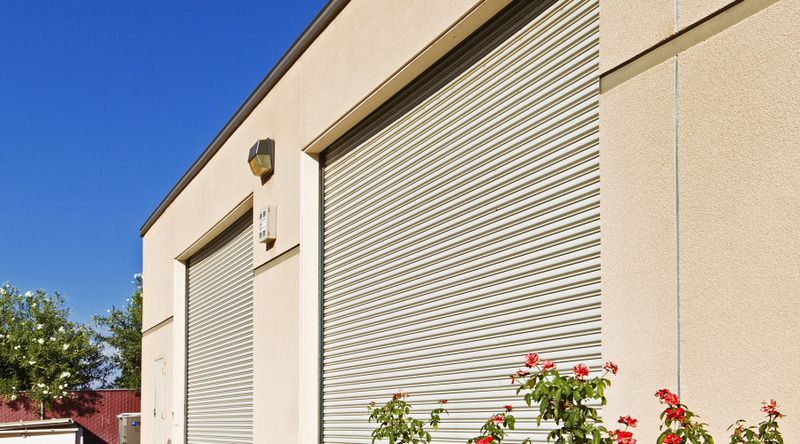 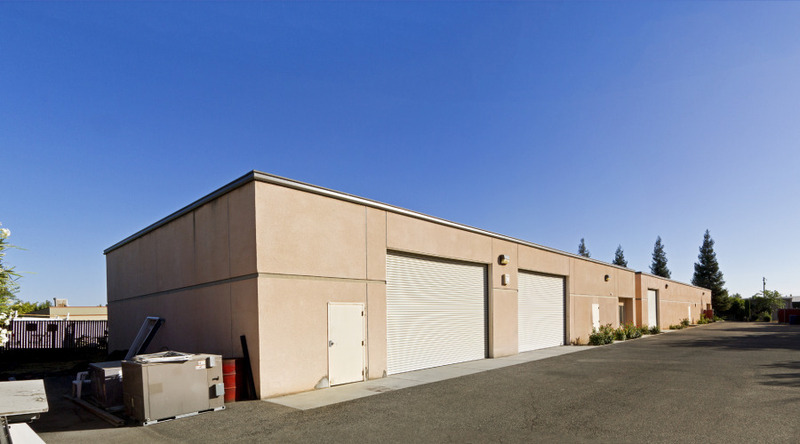 The property is zoned for industrial uses, and features two structures that total 8,422 SF. 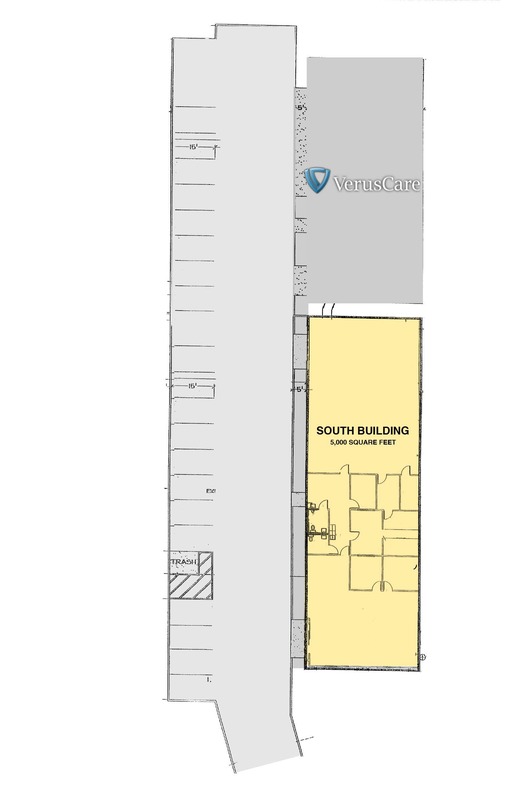 Retail and services are nearby to the south on Shaw Avenue. 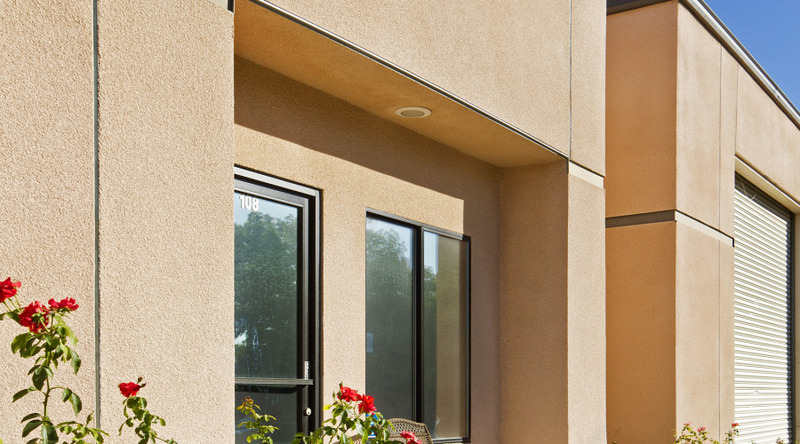 The site is securely fenced, and features beautiful landscaping.